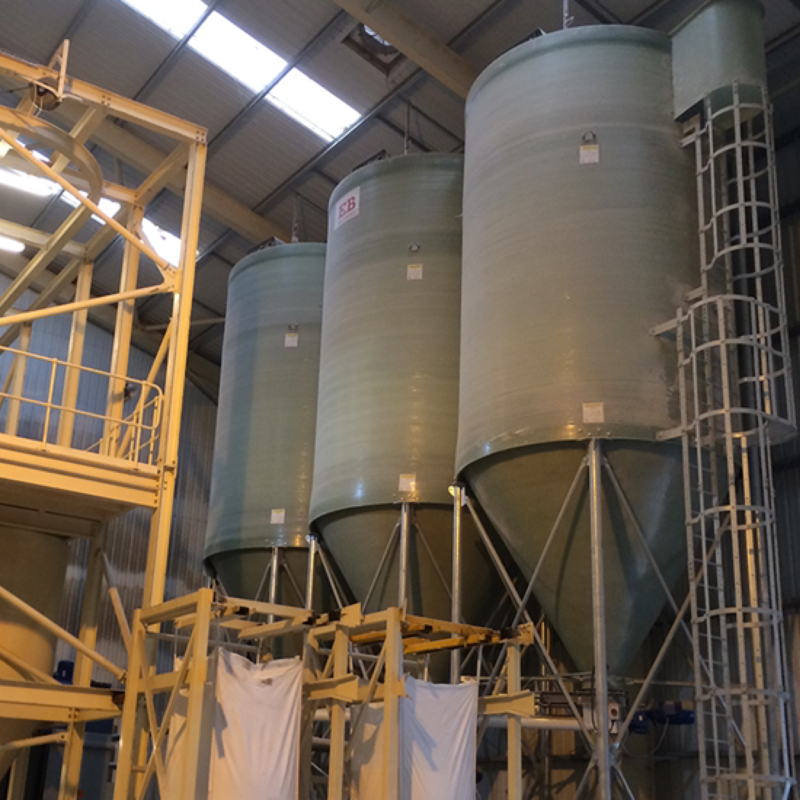 As the longest established supplier of livestock feeding systems, EB Equipment have an unrivalled range of storage, conveying and feeding equipment. 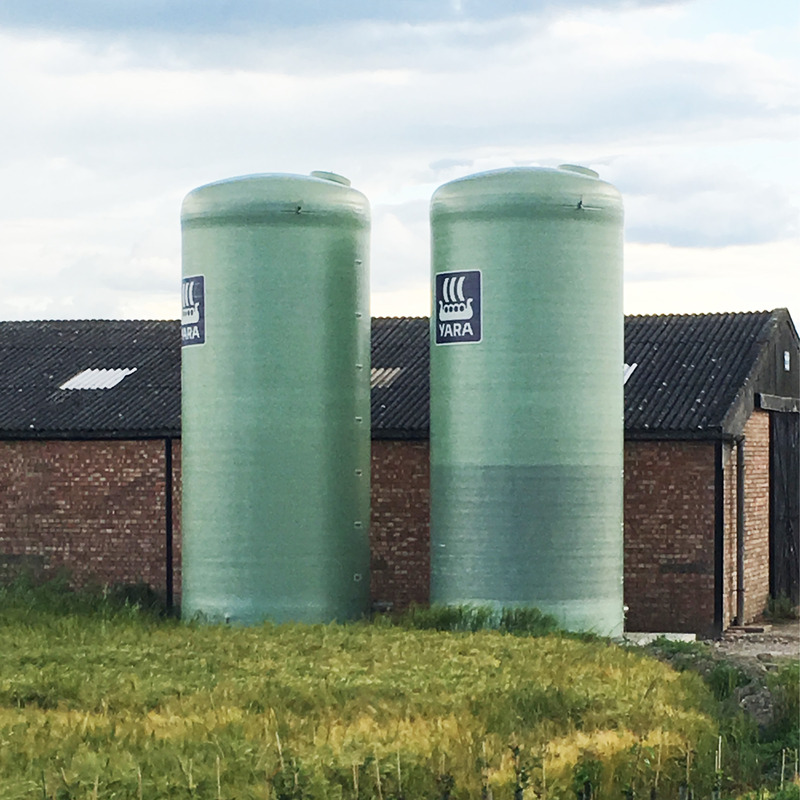 Manufacturing storage vessels such as agriculture tanks & agriculture silos for both dry and liquid products up to 100m³ (70 tonnes), conveying solutions for many applications and feeding solutions for the dairy feeding, poultry feeding and pig feeding industries . 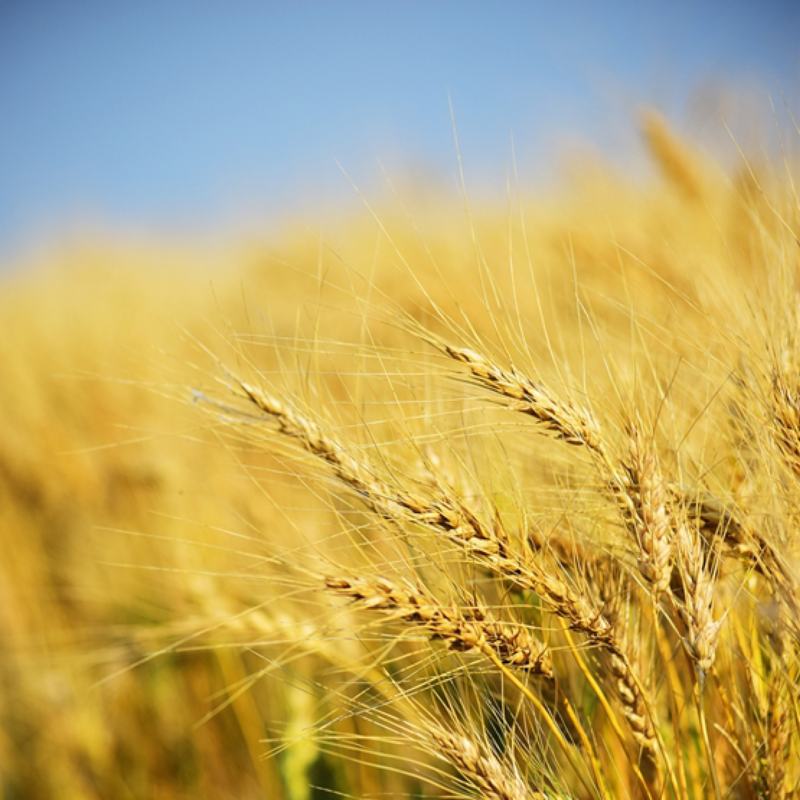 EB Equipment pioneered the centreless auger over 50 years ago, meaning our conveyors are able to offer higher throughputs over greater distance than alternatives using the same power, whilst maintaining a lower RPM to prevent damage to the material being conveyed. 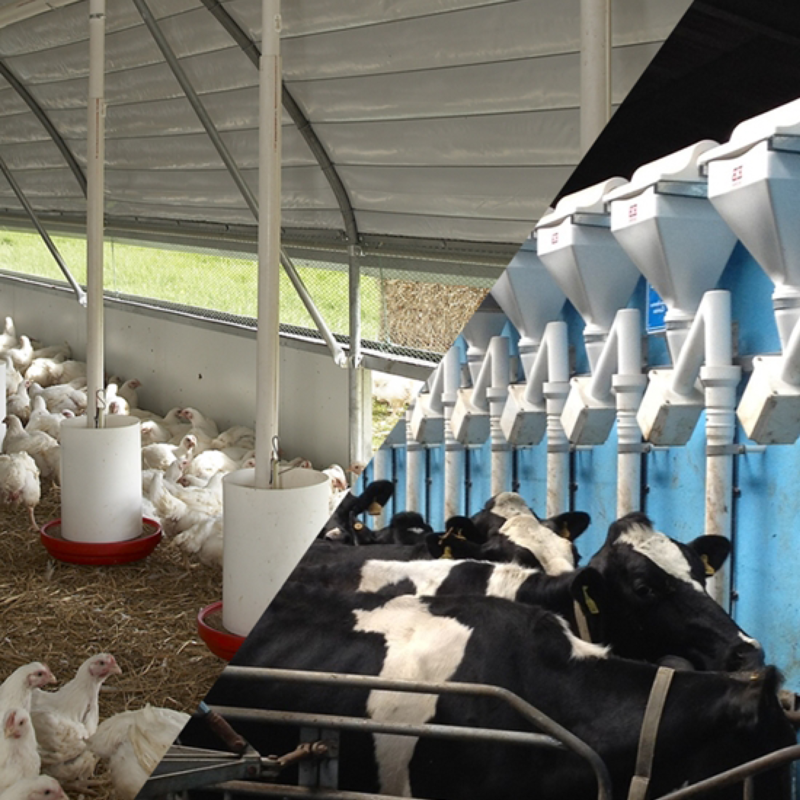 Over 60 years of experience within the industry, dedicated to understanding and interpreting customer’s needs, has enabled EB Equipment to promote feeding systems which are innovative, durable, cost effective and above all reliable. The founder of EB Equipment patented the world’s first automatic drinking system for the poultry industry in the 1950’s. 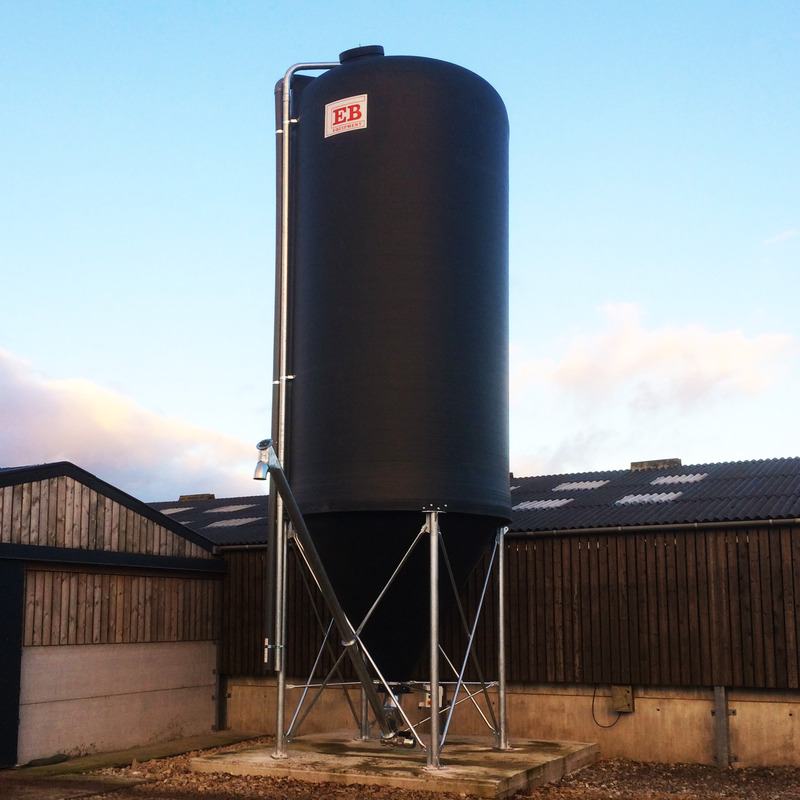 Today, EB Equipment continue to develop a range of feed dispenses specifically tailored to each sector of the livestock industry. 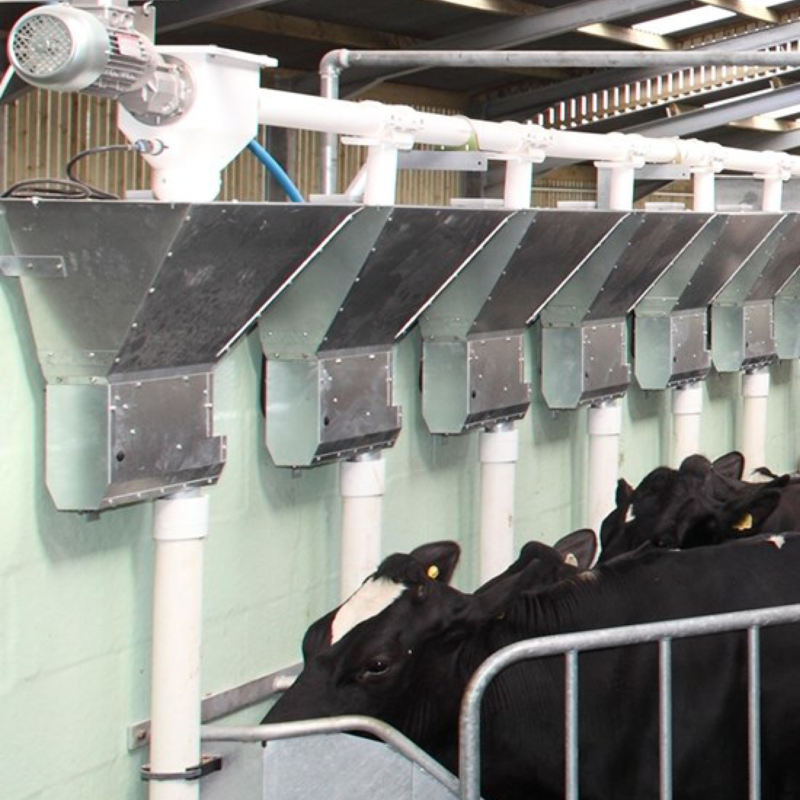 Each dispenser has been designed to perform with minimum feed wastage, automated with the most efficient use of available power and constructed using the best material, ensuring durability and longevity of the centreless auger. For applications requiring higher than 6 tonnes per hour throughput, we have a range of shafted screw conveyors. You can browse our range of products below. If you are looking for something tailor made, please speak to a member of our team using the contact details provided.